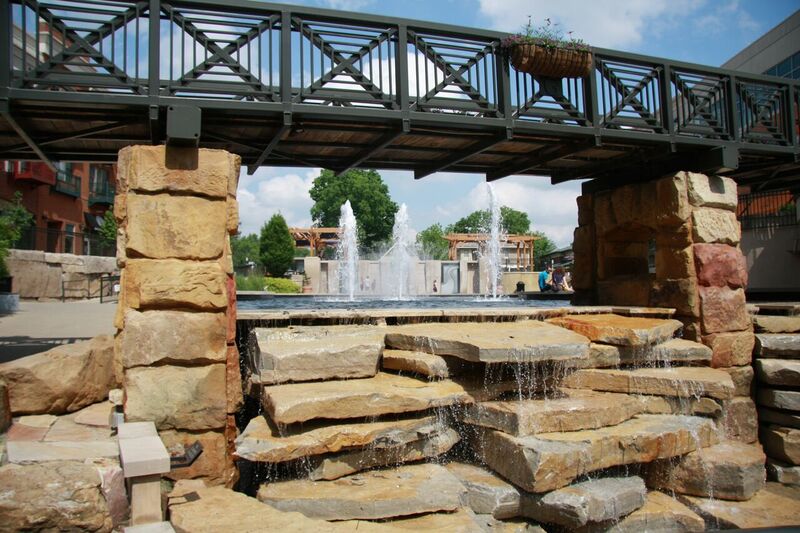 Discover Creekside Park—complete with waterfalls, paddleboats and nearly a dozen great restaurants. 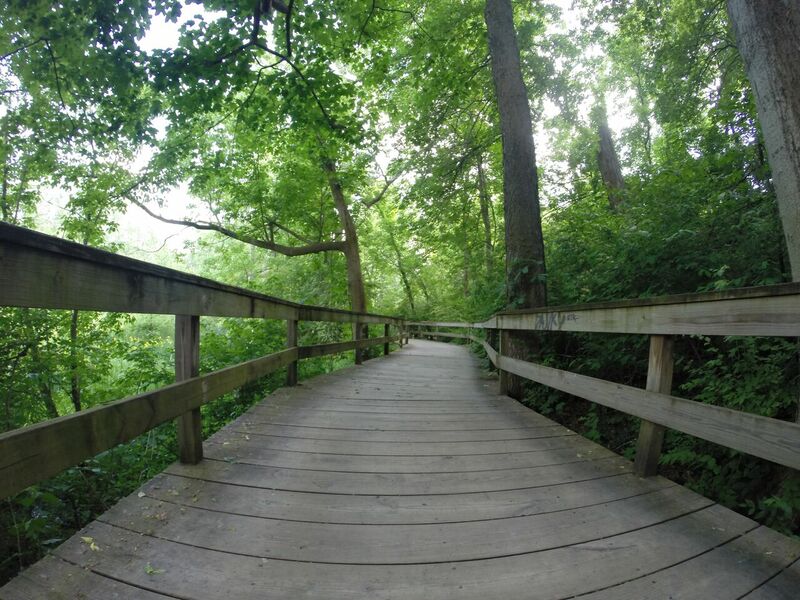 Visit the Ohio Herb Center, tour wineries, attend premier events and more! 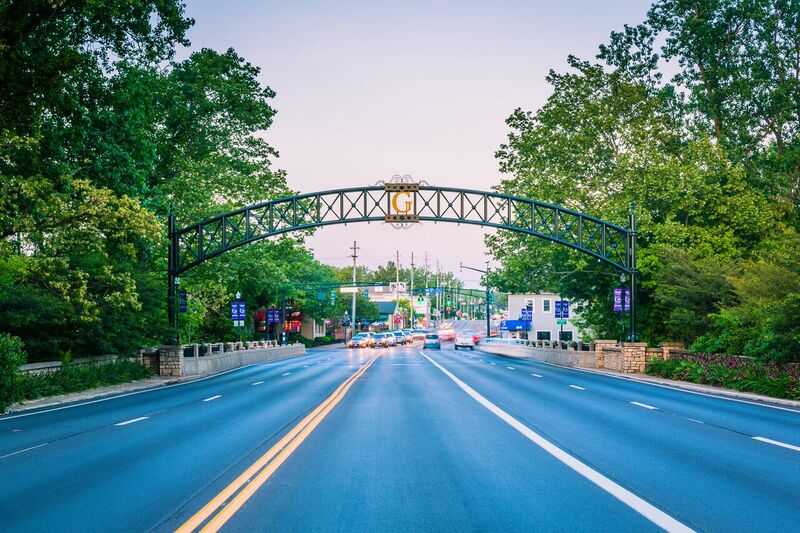 For a list of restaurants, attractions and things to do check out visitgahanna.com.